Once you have decided the get a life insurance policy, the next important step is to determine exactly how much insurance you should purchase. The amount of coverage needed will be determined by the number of dependents that rely on you for financial support, how long this financial support needs to continue, future needs of your family, burial expenses, and any current expenses that need to be maintained. The Uninsured Motorist Insurance clause is added to an existing automotive insurance policy that allows coverage for damages received by a negligent driver. 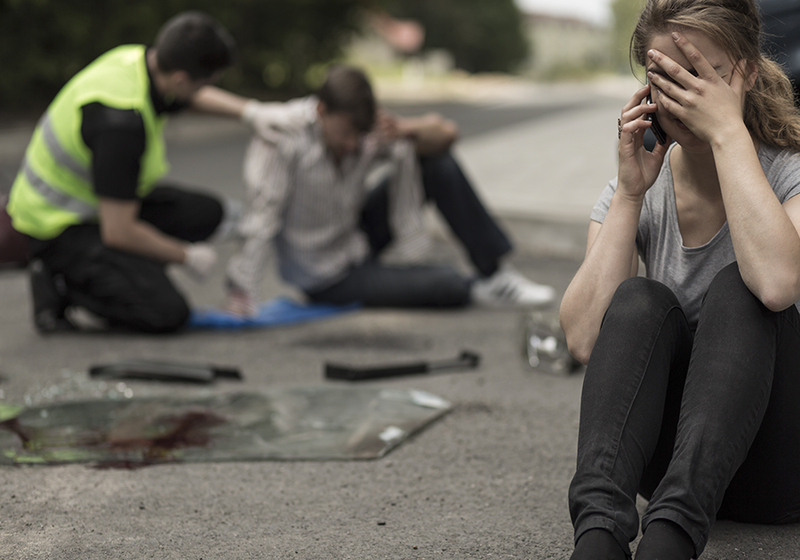 These damages can range from pain and suffering to lost wages incurred by your from an uninsured driver. Get smart about your coverage and add the Uninsured Motorist Insurance to your policy today! 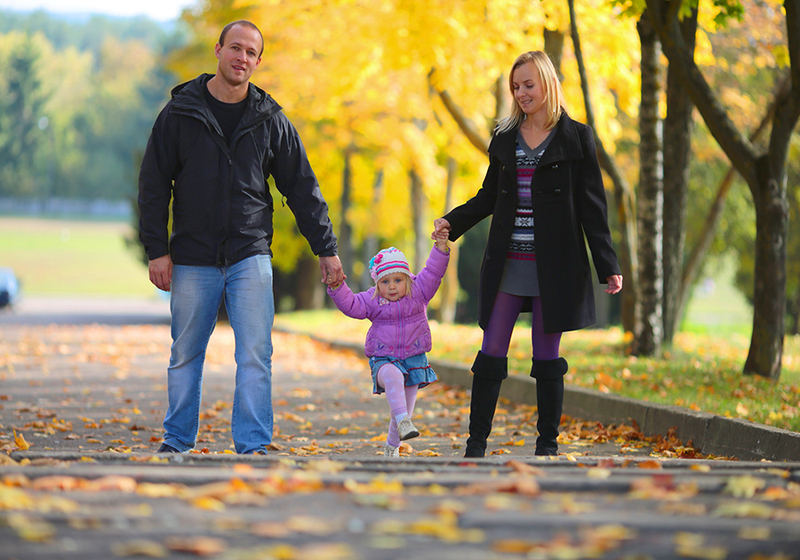 Do I need more than the state minimum of insurance coverage? State minimum insurance coverage at times may not be enough to cover all the expenses incurred by you if an accident happens. For example your in an accident and total a luxury vehicle estimated at $50,000 and the two passengers require $100,000 in medical expenses. If state minimum coverage is $10,000 for property damage and $25,000 for bodily injury, then you are liable for the rest. Renters insurance is a policy that supplies coverage for individuals who do not own the property in which they live in. In many ways, renters insurance is the same as home owners insurance except for the coverage of the dwelling. Renters insurance provides coverage for personal property and liability in case an accident occurs. Floods can happen at any time and even in areas that are not zoned for that specific reason. Rapid rainfall and accumulation, poor drainage systems, broken water mains, snow melt and mudslides can all create flood damage to your property even in low risk areas. 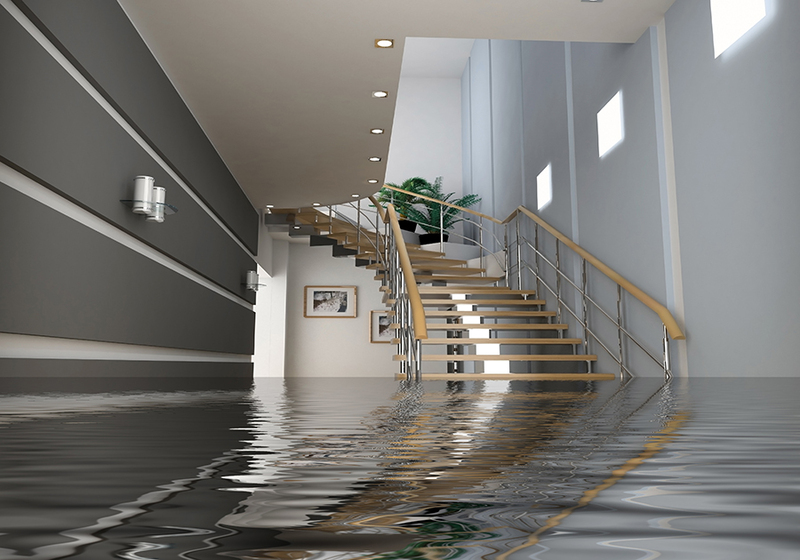 Typical home owners insurance policies or renters insurance policies do not cover flood damage so be sure to check to see if your covered in case a flood would happen.